Scotland can offer some of the best sea fishing in Europe, either lure or fly fishing from the shore or a from a chartered boat. Alba Game Fishing offers guided sea fishing throughout Scotland, and our clean waters have an abundance of fish, marine life, and stunning scenery. We can take you for a chartered sea fishing trip in Galloway, provide you with the very latest tackle and hand tied flies. If you’re looking for sea fishing close to Edinburgh.We can collect you from any Edinburgh hotel and provide you with a guide and top quality tackle as well as a qualified Sea Captain. 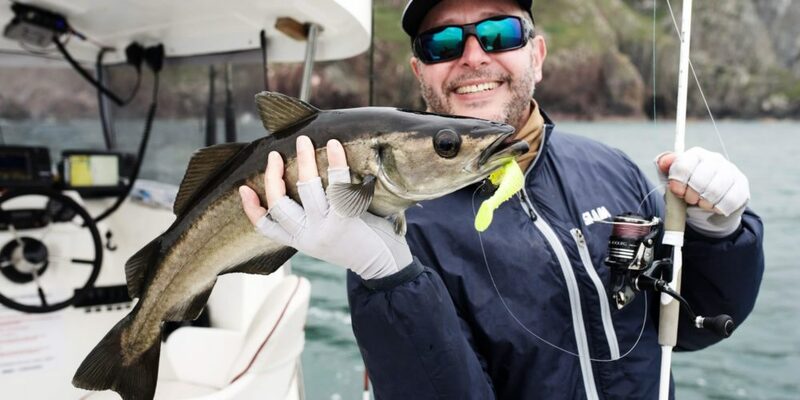 Top quality sea fishing tackle is provided, and your professional guide will ensure you connect with some of the best sea, boat and shore fishing in Scotland.